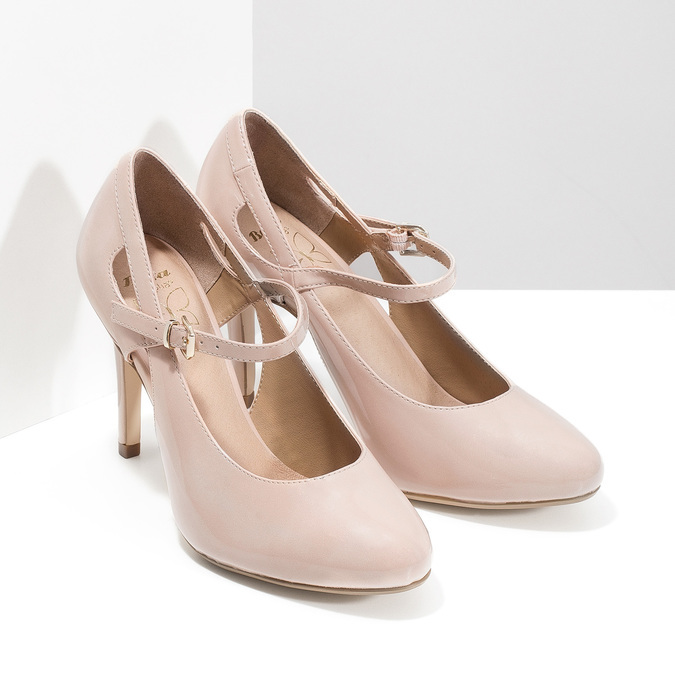 These ladies' pinkish cream-colored pumps grab your attention at first glance with their original cut-outs on the sides. 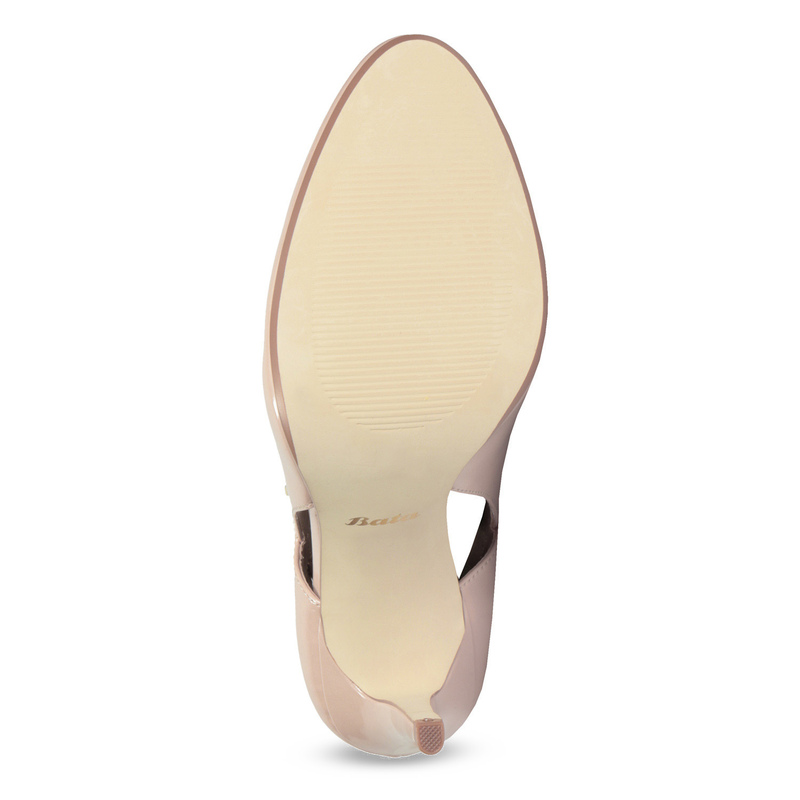 The strap across the instep gives them pizzaz and the stiletto heel is comfortable thanks to Insolia technology, as it distributes your weight perfectly across the whole of your foot. This model explicitly brings to mind an important event, such as a ball or a soirée.